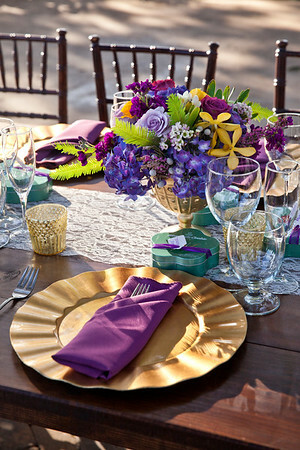 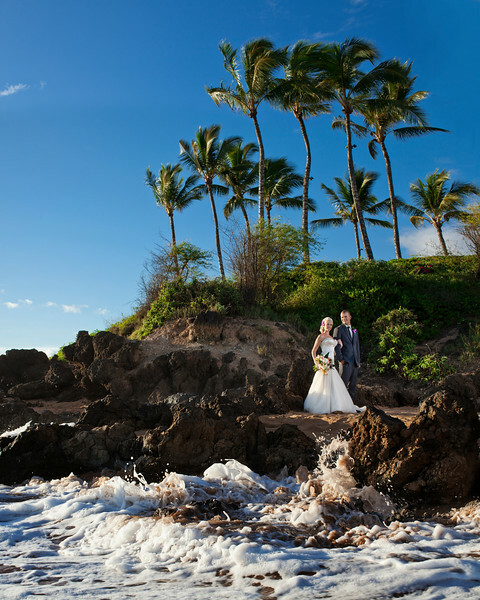 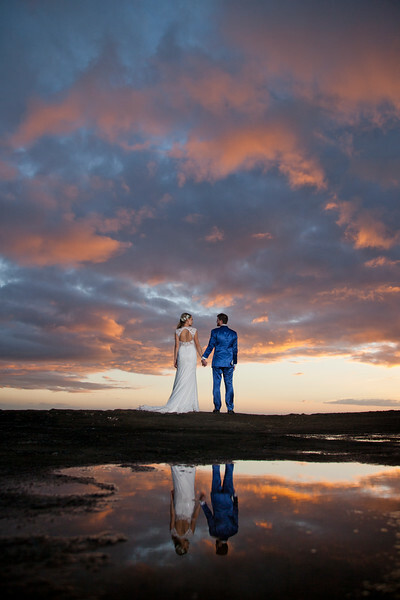 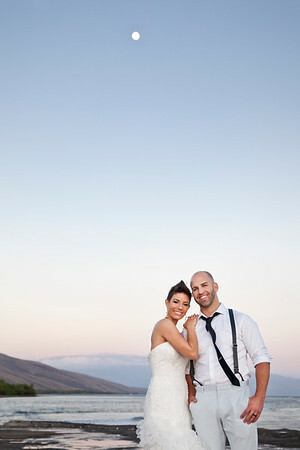 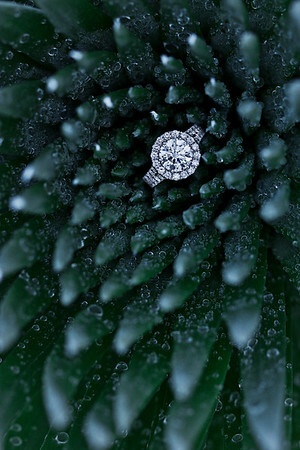 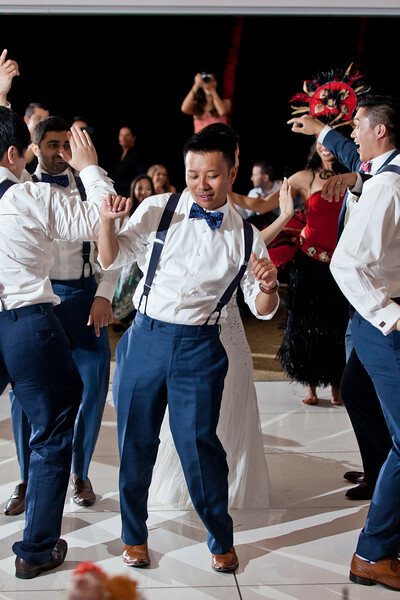 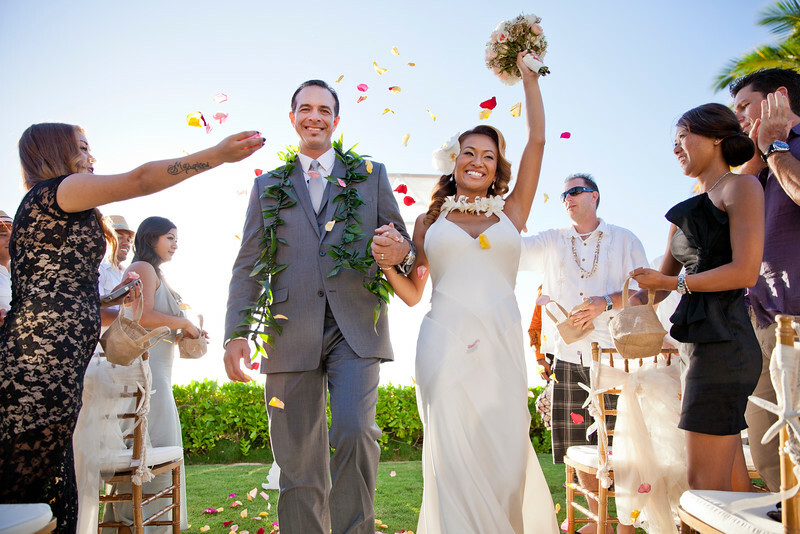 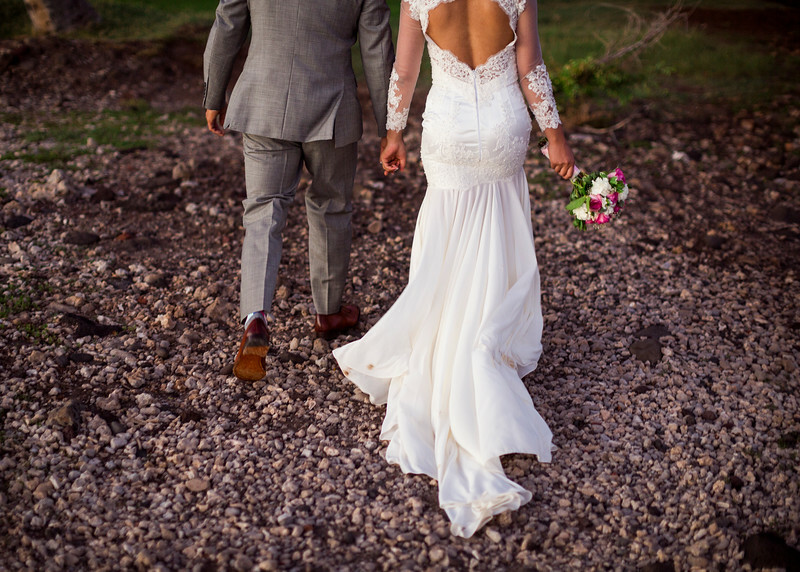 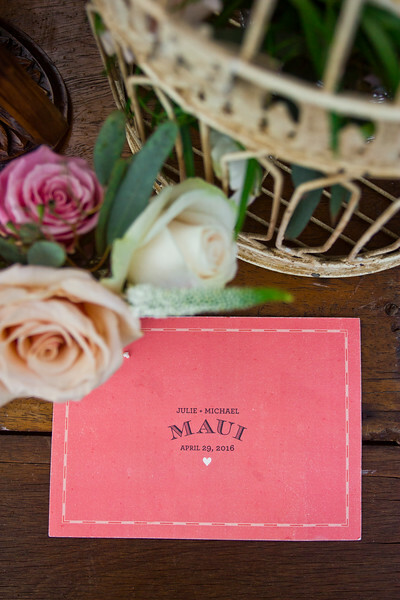 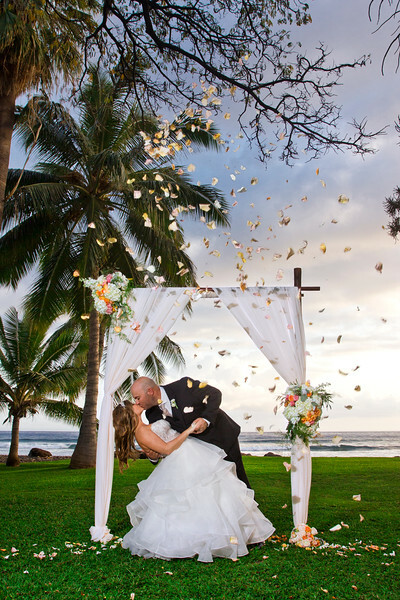 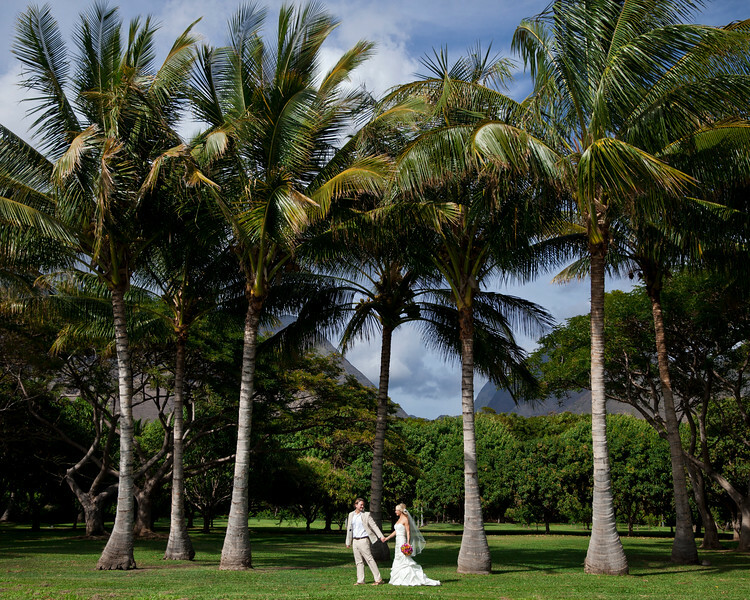 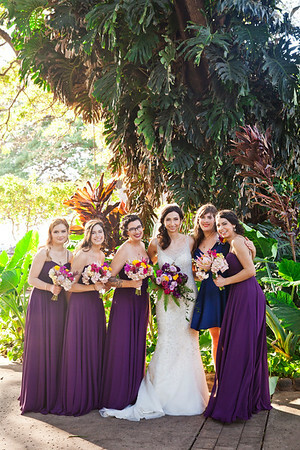 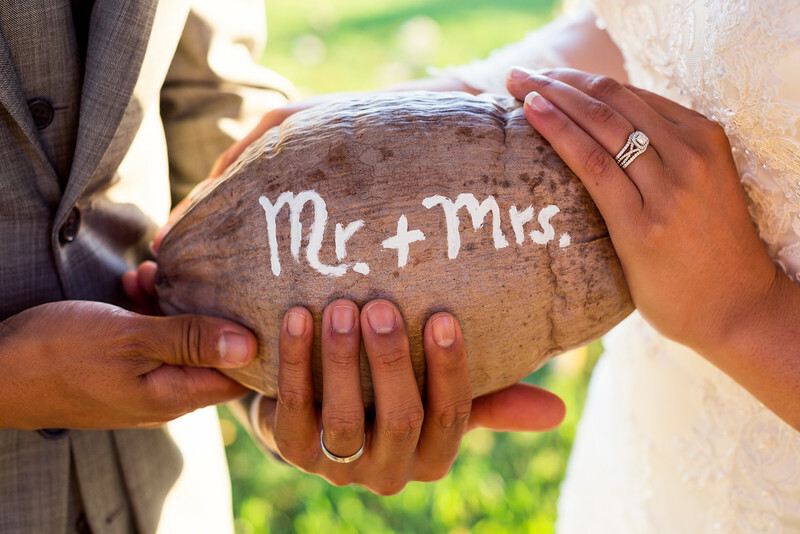 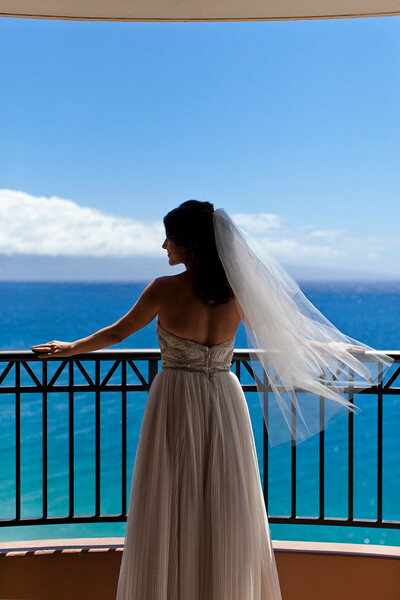 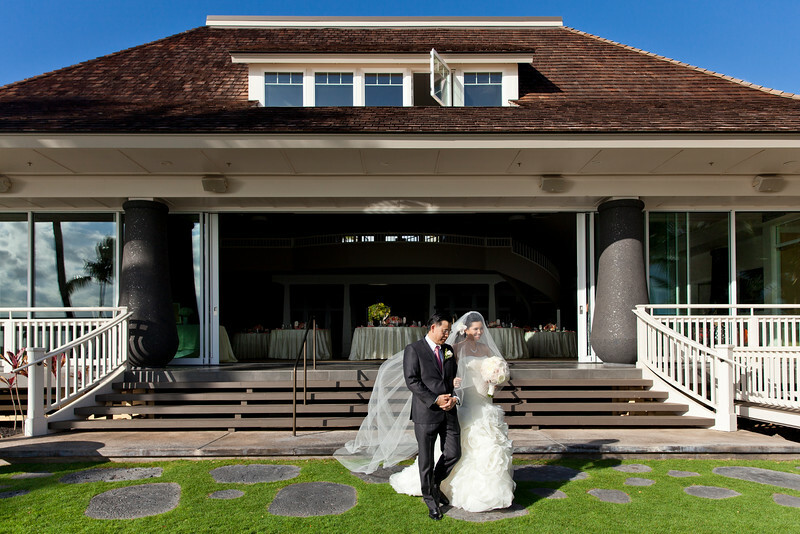 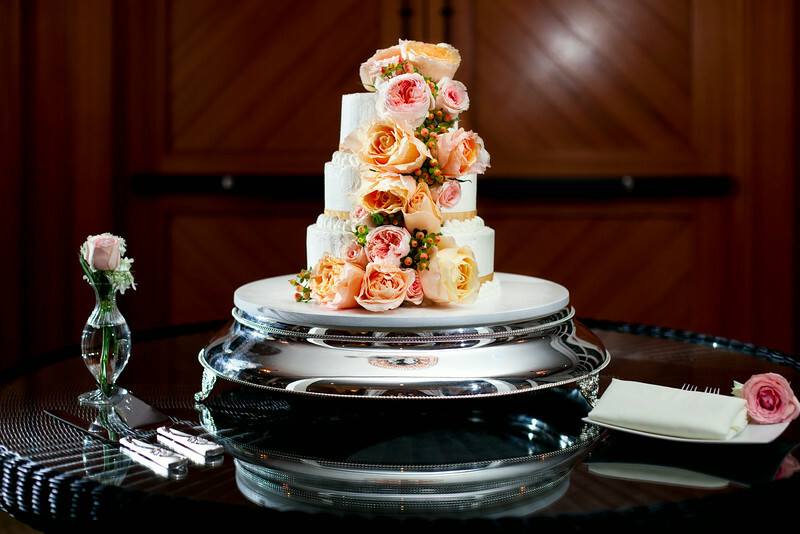 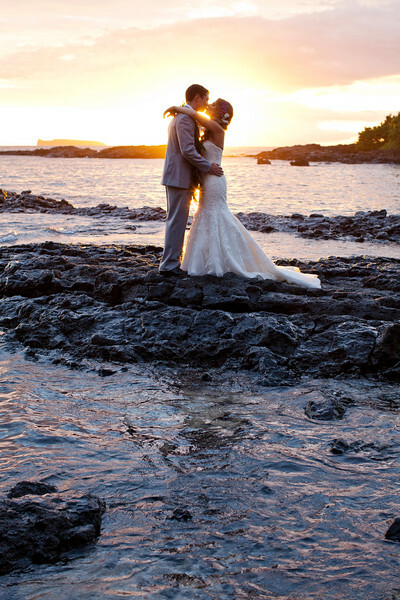 Maui Wedding Photography - Portfolio by Maui photographers Matthew Nall and Madlynne Nehl (Maui Creative Photography). 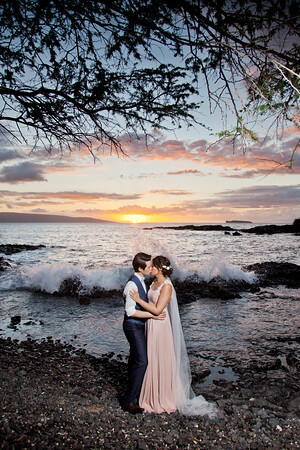 This collection of photographs spans 2012 - 2015. 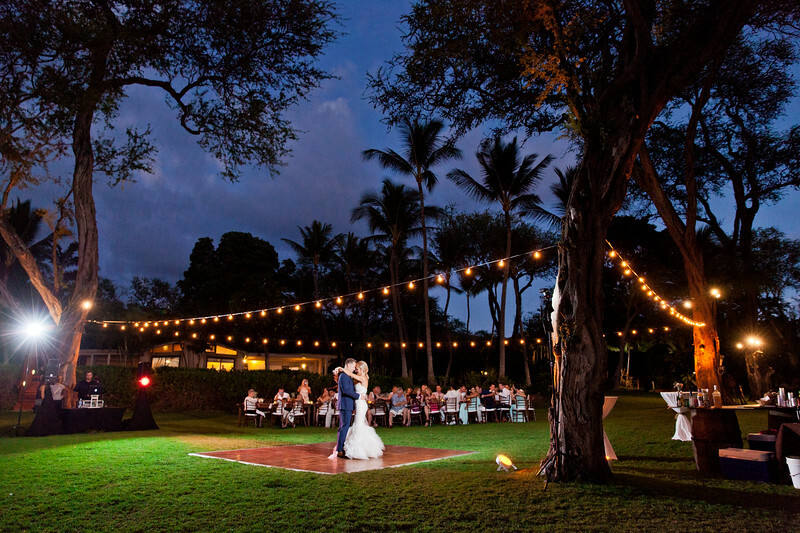 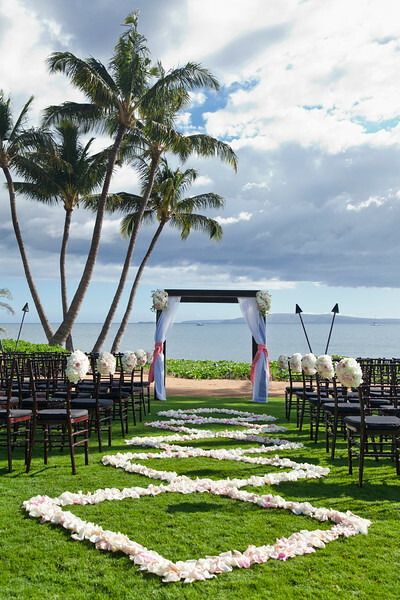 November 1st, 2014 at Sugarman Estate in Makena, Hawaii.